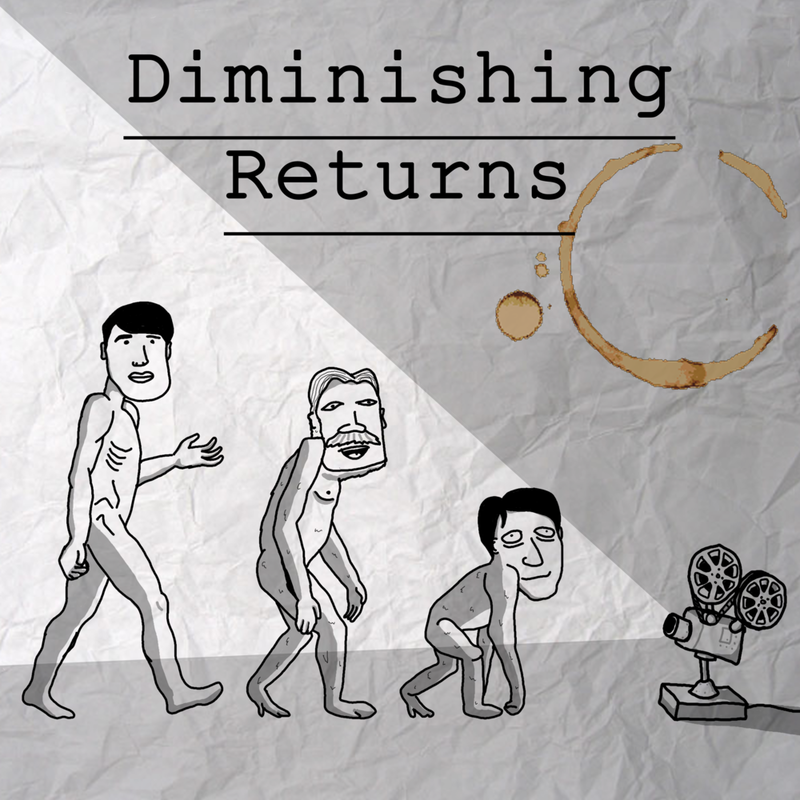 The podcast where film-fans Calvin Dyson, Allen Turing and Sol Harris take a weekly journey to Development Hell to discuss a film, then pitch their ideas for the sequel. We follow up our first Review of the Year 2017 episode with a look back at the last six months of film releases. Allen also put a quiz together for this episode with questions focusing on each film, which is probably why this has ended up being our longest episode to date. Sorry about that or you're welcome depending on your views on long episodes. We didn't want to cut our Last Jedi argument too short, after all. "Rise of the Planet of the Apes"
"Star Wars: The Force Awakens"
"Review of the Year 2016"
"Review of the Year 2017: Part 1"
"Review of the Year 2017: Part 2"
"Review of the Year 2018: Part 1"
Diminishing Returns takes on "the worst movie of all time", Tommy Wiseau's infamous 2003 disasterpiece, The Room. Is it really that bad? Also, what's the deal with this James Franco movie coming out called The Disaster Artist?